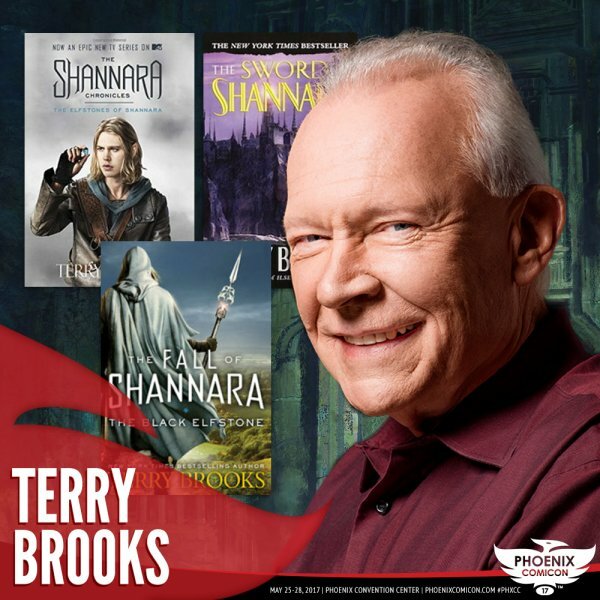 Terry Brooks is one of the most celebrated American fantasy authors writing today. Del Rey Books published Terry’s first novel, "The Sword of Shannara," in 1977. Forty years later, the Shannara series has sold more than 50 million copies worldwide, making it one of the most popular fantasy epics of all time. Join Terry as he discusses the past, present, and future of Shannara.